As a prospective student, Dhrupad was drawn to Johns Hopkins SAIS’ renowned economics curriculum. He knew that in order to advance his career, he would need to find an educational institution with a program brimming with opportunities for experience outside the classroom, making Johns Hopkins SAIS an excellent choice. Of all the resources at the school, he was particularly impressed by the caliber of the faculty and with the availability of rewarding events. Dhrupad plans to participate in the Conflict Management Program’s PeaceKidz initiative in which students work with local children in area elementary schools to equip them with the skills to better understand, analyze, and manage conflicts in their everyday lives. He is also looking forward to an upcoming study trip to Riyadh and Doha to examine the GCC-Qatar crisis. These types of opportunities complement his studies with a practical, hands-on learning experience. In addition to academics, Dhrupad aims to maximize his graduate student experience by volunteering in student-led clubs to explore new interests. The SAIS Thespians group and intramural soccer team have enriched Dhrupad’s personal passions and aspirations while he works toward his graduate degree. Dhrupad is especially grateful for the friends he has made on campus. Situated in one of the world’s premier melting pots, he has been able to engage in thought-provoking conversation with friends and colleagues of different backgrounds. 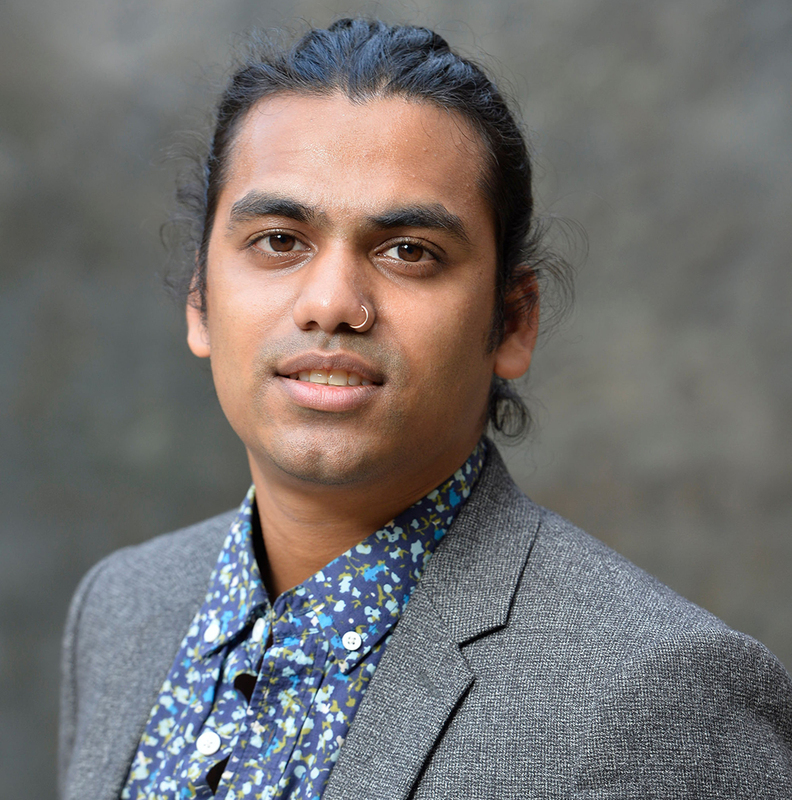 After graduating, Dhrupad hopes to find employment in the Middle East or Southeast Asia regions working on issues of law, governance, and transitional justice. Regarding his long-term career goal, he has set his eyes on the US Foreign Service. Dhrupad is certain that the school will sufficiently prime him for success within the international arena. By leveraging his life experiences and the knowledge he gained, he plans to challenge the status quo to bring about positive change and improvement in the world.